Ideal choice for Beginners, this is the ideal model for beginners to start with. Offering Yamaha's renowned quality at affordable price, the JU109 is a popular choice with many students who are just starting on their piano playing. Manufactured under Yamaha's stringent quality control, each piano provides years of piano playing enjoyment to the user. 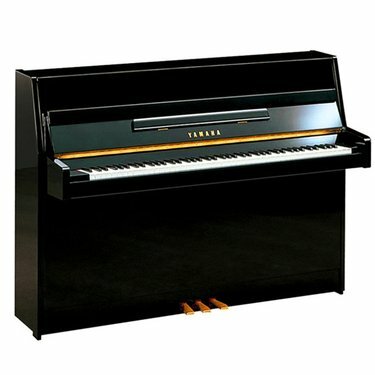 Manufactured under Yamaha's stringent quality control, each piano provides years of piano playing enjoyment to the user.